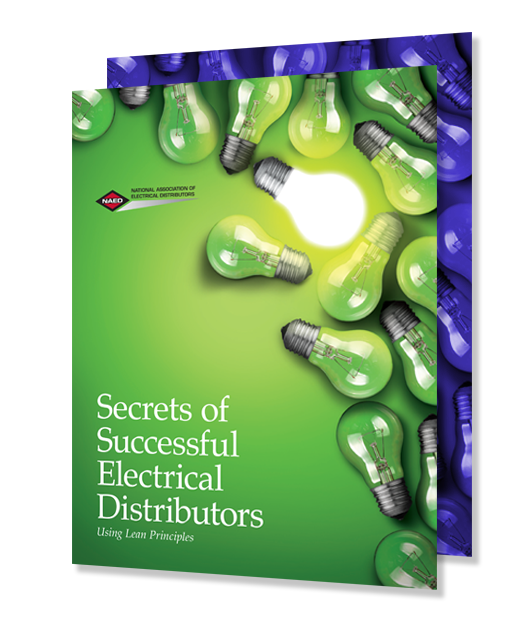 United Electric Supply and Butler Supply showcase lean principles for process improvements in the Secrets of Successful Electrical Distributors series. By implementing small changes to their warehouse operations, United Electric Supply has seen, and measured, some impressive results. Butler Supply explains how they approached eliminating waste and engaging other employees to make their warehouse operations more efficient. Five years later, Butler Supply realized a 30% increase volume in their distribution center while not adding to their head count. Video Series: This video series helps educate, empower and teach why and how to use lean principles. 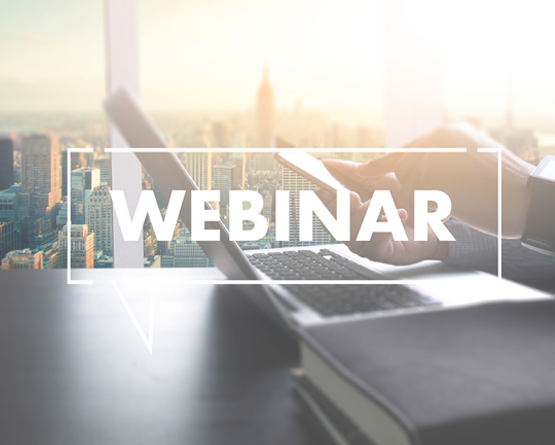 Webinars: The following archived webinars are available to NAED members. Contact Member Services for archived copies. Guest blogger, Tracy O'Rourke with GoLeanSixSIgma.com, explains the importance of process improvement and Lean Six Sigma in your business. Read her blog post and let her know your thoughts. The NAED Market Data Program is the only industry-owned market intelligence tool that will do the heavy lifting for you, so you can make quicker, more informed decisions. This report addresses the importance of evaluating and ranking basic services' satisfaction and importance by customer segment. The supply chain scorecard provides distributors with a convenient way to measure and analyze key performance and operation measures.